We create value for society by converting raw materials into packaging products used to protect, preserve and transport consumer products. To do this, we rely on various relationships and resources, which we refer to as the six capitals. We need inputs of each to deliver on our strategy and generate value for all stakeholders. When deciding on how best to grow and sustain our business, we carefully consider the tradeoffs between the capitals, aiming to maximise positive outputs and outcomes, and limit any negative impacts. 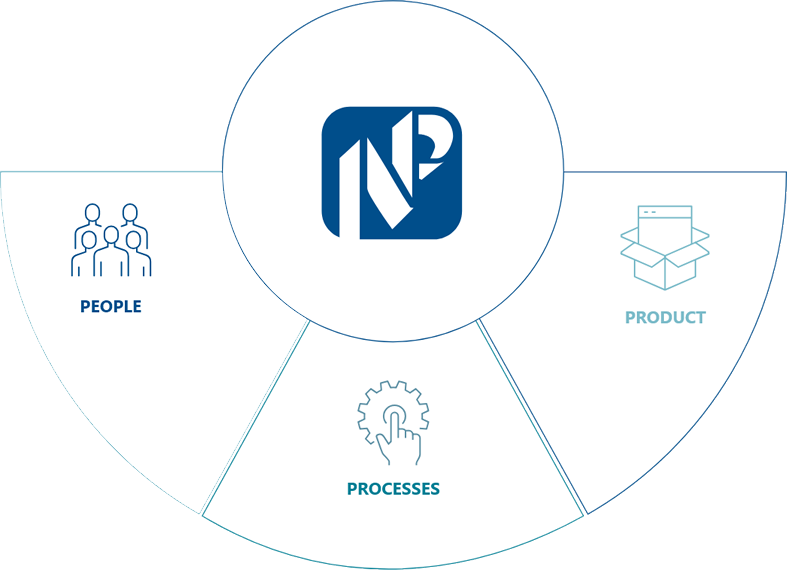 Informed by our vision and mission, our values and governance, our business model supports delivery of our strategy and is our approach to people, processes and product. For our processes by substrate, see our operational reviews. The delivery of our strategy and operating performance depends on the skills and dedication of our people. Their health, know-how, competence and safety are fundamental in operating our manufacturing facilities safely and efficiently. We invest substantially in employee training and development, ensuring that we have the appropriate skills to sustain and grow our business. We have an inclusive culture and a clearly defined framework and code of conduct and business ethics in which our people are required to operate. Our factories and equipment manufacture world-class packaging products for a diverse range of customers. We rely on public infrastructure, including roads, rail and ports, to transport both raw materials and finished products. We continue to upgrade and invest in new technologies to maintain our commitment to "Packaging Excellence" which also enables us to further reduce the impact on the environment of our manufacturing processes. We are the custodians of our shareholders' investments and are committed to delivering accretive financial results that grow our earnings on a sustainable basis. Our financial capital inputs are made up of cash generated by our operations and debt and equity financing. Our R&D facility in Cape Town, which is unmatched in Africa and has been in operation for more than 70 years, is staffed by highly qualified scientists, engineers and technologists. Our brand, "Nampak Packaging Excellence", assures customers that they will receive the desired level of quality and service. Our operations excellence initiatives and ongoing investment in modern technology ensures that we deliver sustainable profitability. Our relationships with our employees, investors, suppliers, customers, industry, government and society at large are important for our success. Uplifting the communities in which we operate is fundamental to the sustainability of our market, and therefore our business. Maintaining strong partnerships with trade unions assists us in effectively managing the risks associated with industrial action. The natural capital on which we rely consists of reliable supplies of water, energy, land and air. We are committed to recycling and further reducing the weight of our packaging products. We strive to reduce the impact of post-consumer packaging waste on landfills and we adhere to well-defined environmental and producer responsibility standards. material issues, we are responsive to changes and are able to adapt.